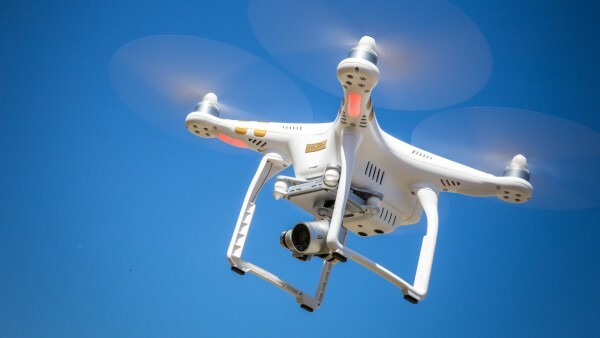 By now you’ve probably heard of the popular technology trend: drones! But, what’s so special about them? Well, besides the fact that now almost anyone can capture epic cinematography-like videos, including birds-eye-view or sweeping landscape footage, and the follow along or reveal shot. But, what can that do for your business? Here’s five things drone footage can do for you. While drones aren’t the newest of new technology anymore, there’s still a lot of business’ that don’t utilize this unique type of video. By using drone footage, you will be setting yourself apart from the average videos seen today. 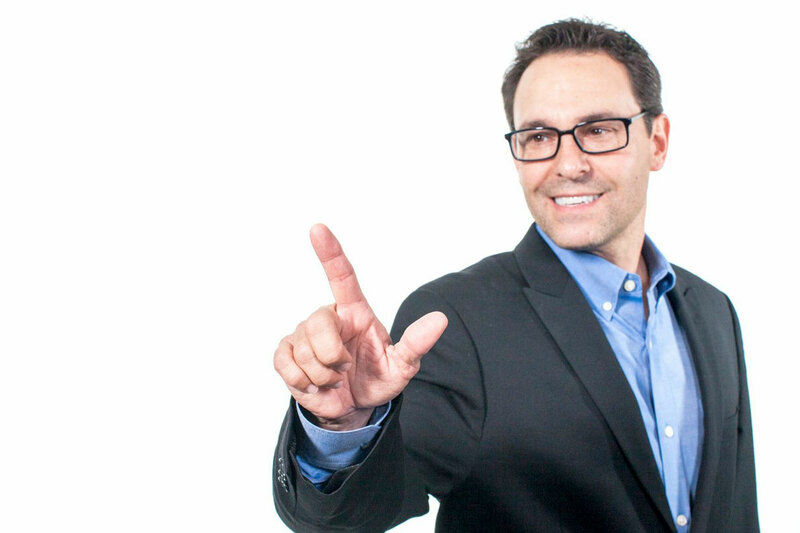 Having this one of a kind material in your bag of tricks is what will make you stand out amongst your competition and create more of an interest in your business from potential clients. Using drone shots in your video also has the potential to show your customers that you are keeping up with the trends and passionate about quality work. Drone footage is really cool. There’s no other way to put it. People will remember your videos when they have been captivated by them and what better way to do that than to utilize awe-inspiring drone shots. Not only will these types of videos engage your loyal and potential clients, but they will also showcase a certain feel of creativity and professionalism. With a drone, anyone is now able to capture shots that used to be impossible, or only possible for feature films. Access to all new angels, vantage points, movements, and areas gives way to many many more video concepts. Instead of a static shot you can use a reveal shot of your real estate, showing a close up of the property or for sale sign and then zooming far out to get a birds-eye-view of the land and vise versa; a follow along shot of someone or even a crowd of people entering your store or building; a birds-eye-view shot of your outdoor gear rentals or adventure course in use; and many many more. Check out our earlier blog post, 5 of Our Favorite Drone Shots, to get more inspiration. Here at the Video Experts, we used a drone shot on our contact page to show exactly where our building is. By flying the drone from one part of the lot all the way up to the building, clients are able to confidently find our business. You can do this as well, or show a little more of the neighborhood surrounding your business from up above to show location and environmental vibes. Sometimes there’s just some footage that will always be a little … dry. An example: behind the scenes footage. Now you may be saying, “we don’t use behind the scenes footage,” or “people don’t want to see that,” but, showing what goes on behind the curtain can build transparency and connections with your audience and with that comes trust and loyalty. So, for the next employee or business outing capture the liveliness of the event from your drone. Showcasing a little behind the scenes fun can help show your audience things that your promo vids can’t. Utilizing the drone for this type of thing can also double as fun flight practice for your employees. If you don’t think behind the scenes footage will benefit you, using a drone for a group employee shot is another example of taking something kind of boring and making it more interesting. You can zoom in or out, pan, pedestal, circle, or even just a static birds-eye-view shot of the group will spice things up. And you’ll never have to worry about fitting everyone in your group shot as the sky’s the limit with a drone. What’s really cool about drones is they don’t have to be flown to be useful. Drones come equipped with a built in stabilizer, so if you take off the blades you can use it as a steadicam device for delicately smooth hand held shots. The build of a drone may make things a little awkward to hold, but it also has the potential to give you handheld shots and angels that are not as easily done (or as steady) while holding a regular camera. Check out our drone video to see just how great using this technology can be. Need help with drone shots in your next project? 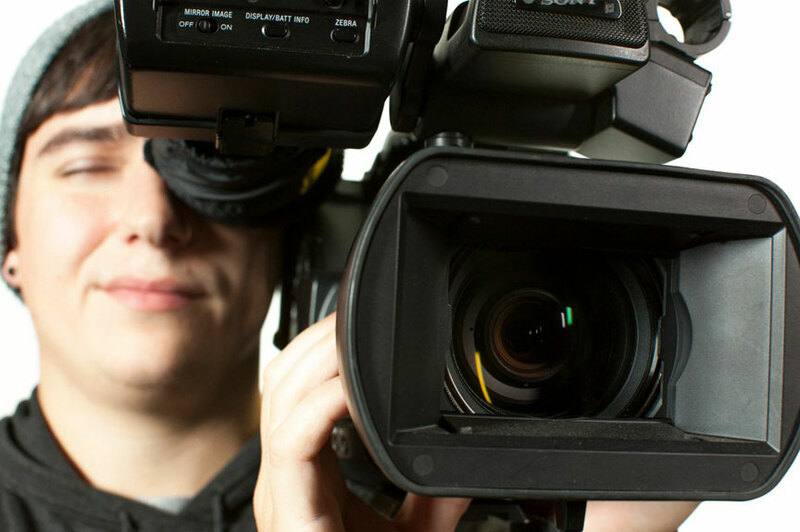 No matter the size or type of production, Video Experts can help. Contact us here to get started today!